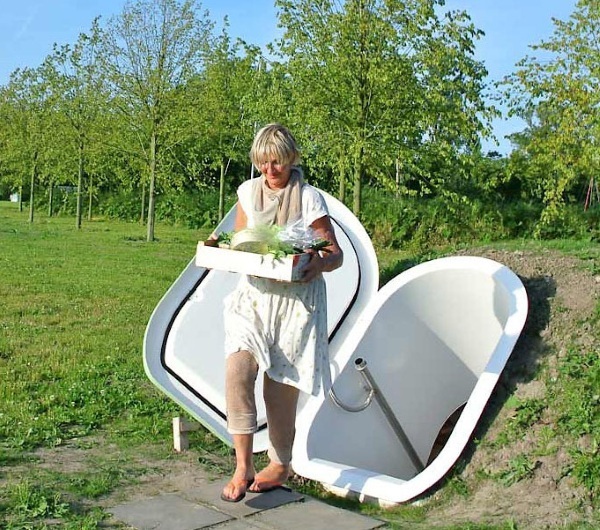 The GroundFridge is a sealed and attractive unit that can be installed underground on your property. 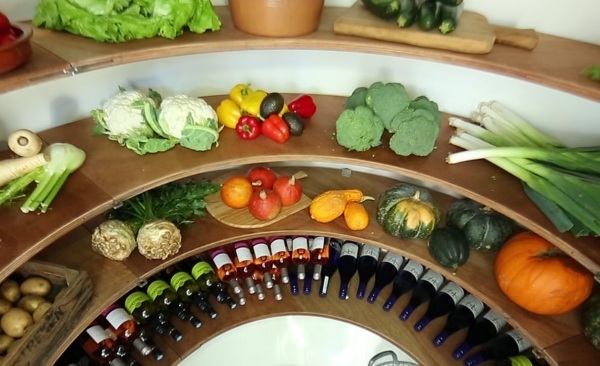 Once installed, you can use it to store the fresh fruits and veggies from your garden or as a backup wine cellar. It maintains a constant temperature of around 10 degrees Celsius (about 50 Fahrenheit). This is the perfect temperature to store fresh fruits and veggies and natural system ensures that you get more cool storage space while spending less money on electricity. It “runs” completely autonomously from your home and the more you use it, the more you might find you like using it. It is only available in the Netherlands and Belgium at this time (those lucky ducks) but the company is looking to expand to overseas. 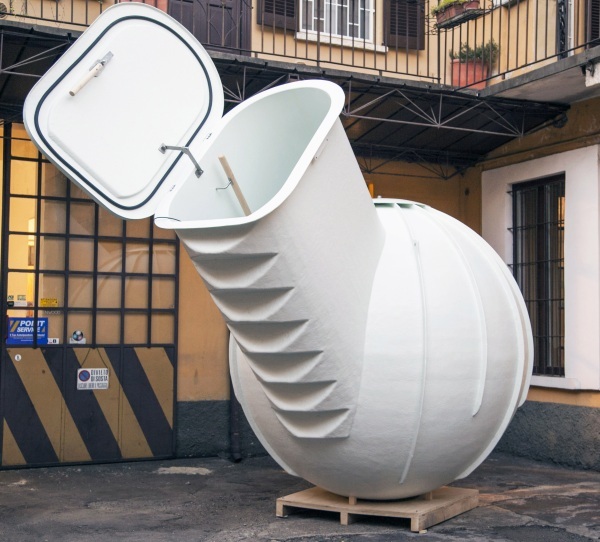 A GroundFridge costs €9.900.